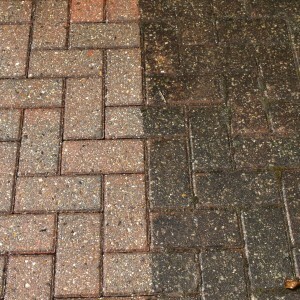 Our outdoor cleaning specialists specialise in cleaning patios, paths and walls. 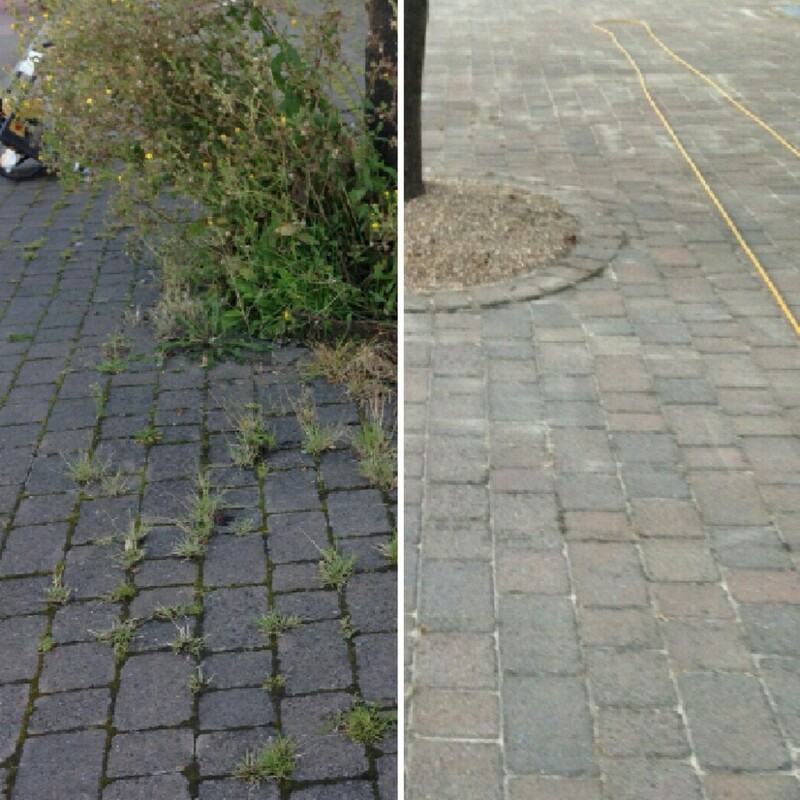 Using specialist equipment including pressure washers and rotary washers which clean both thoroughly and quickly. 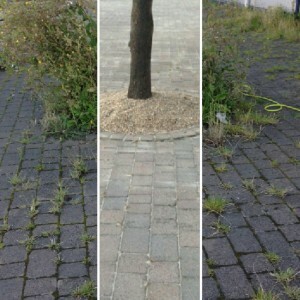 When our cleaners come to your property they will ensure that all weeds, moss, lichen and other plant life are cleared from your patios and paths. We also clean up oil, dirt, spills and stains. Because we believe in using as few chemicals as possible, all of our cleaning products are environmentally friendly as well as being pet and child friendly. As soon as we leave, you can get back to enjoying your patio, worry free. 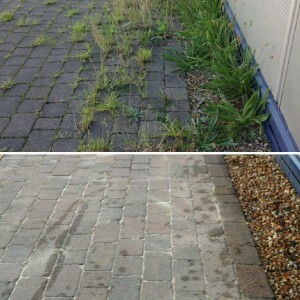 No matter if your patio is brick, stone, poured cement, tile or engineered composite stone, our cleaners will take great care of it, leaving it looking as good as it did when it was first laid. 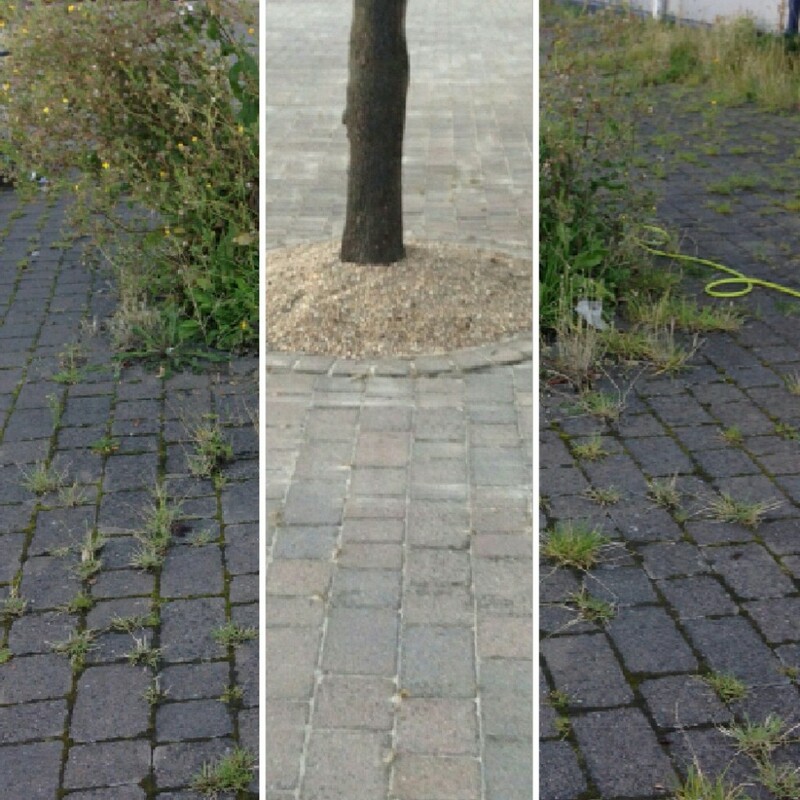 We rely on water pressure and organic, environmentally friendly cleaning products rather than harsh detergents and chemicals to clear away weeds and grime. 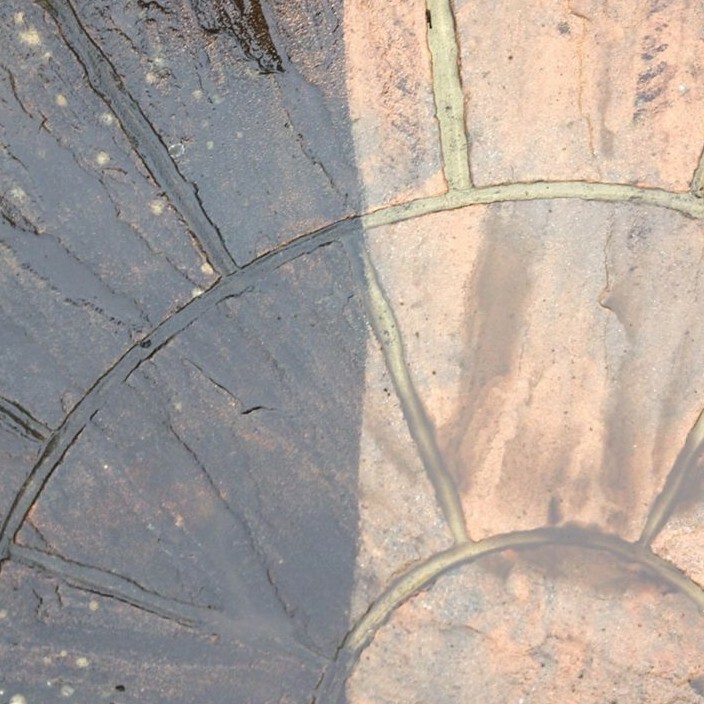 Thanks to this outook, your water features will be unaffected too, so if you have fish ponds or a swimming pool there is no danger of hazardous contamination. 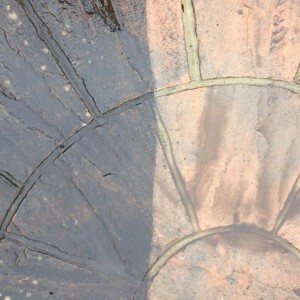 As well as cleaning paths and patios, we also clean decking. Over time timber decking can become mouldy, covered in lichen or moss. This not only damages the wood but it also makes the surface slippery and a trip hazard. Regular cleaning will prevent the build-up of dirt, soil, mould and so, prolong the life of your deck while keeping you safe from accidents. 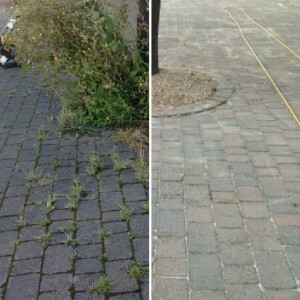 Whether you’re planning on selling your property or simply give your home a spring clean, cleaning patios and pathways will increase your kerb appeal no end and make your garden an enjoyable place to spend time again. 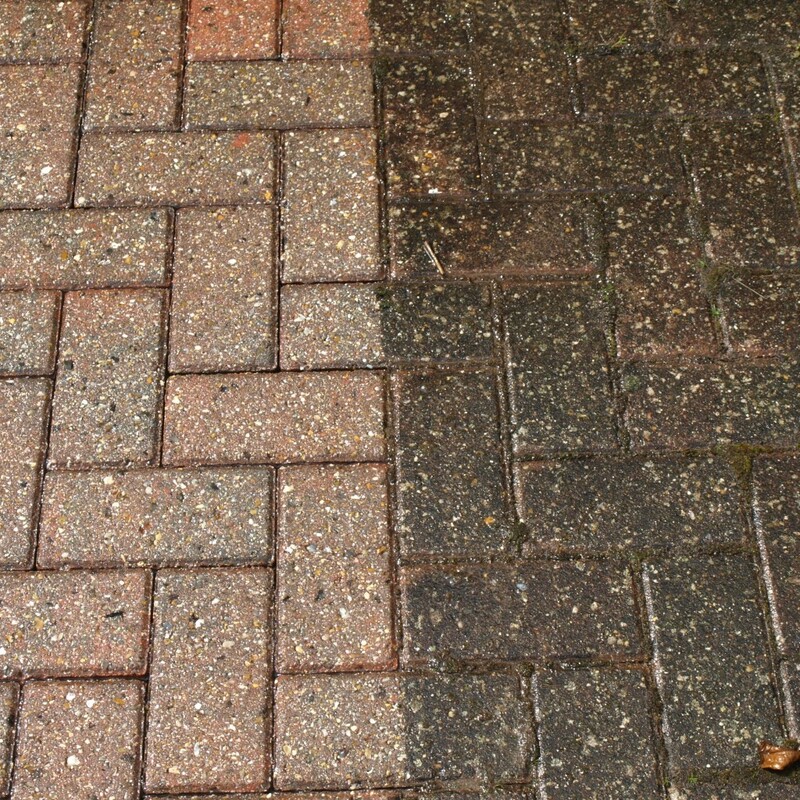 So if you’re gardening, planning a barbecue, eating al fresco or just want to spend more time enjoying the sun at home, a lovely clean patio is the perfect place to start.